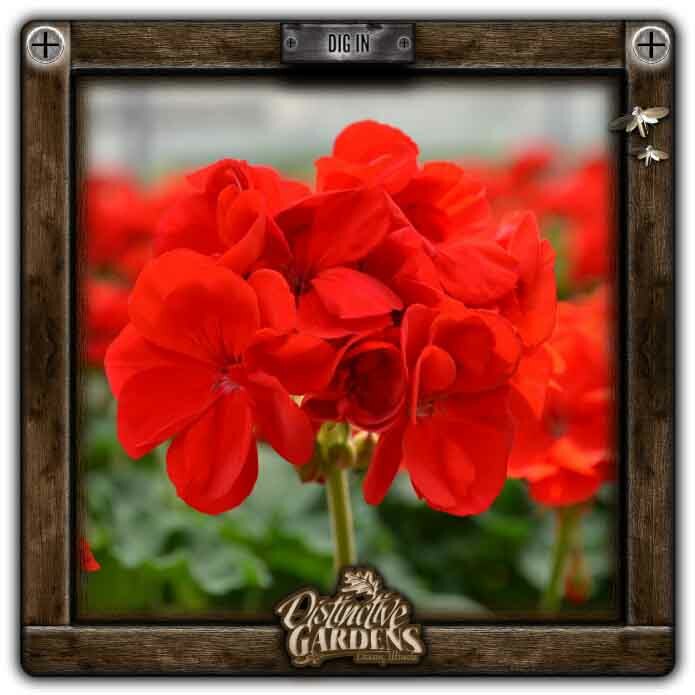 Produces brilliant, large red blooms that raise above deep green foliage. Unequalled flower power. Perfect choice for containers or beds.